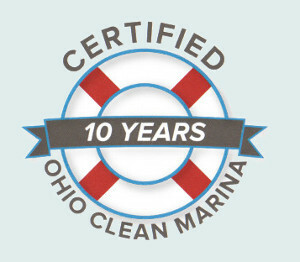 Romp’s Water Port is proud to announce our 60th Anniversary. 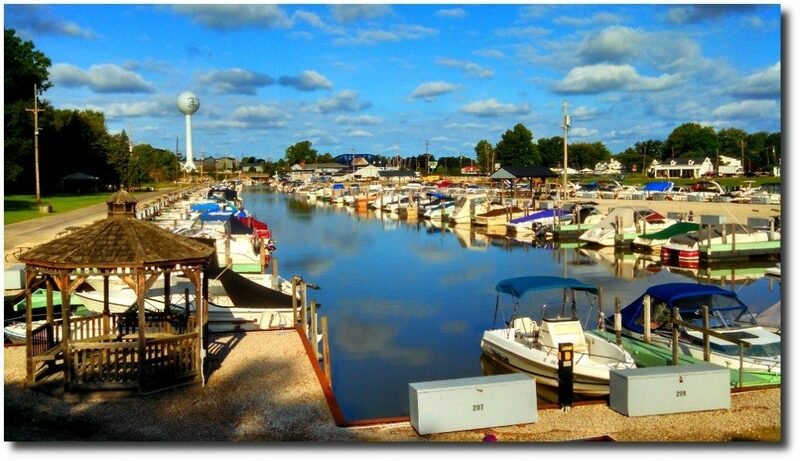 In three generations of family ownership, Romp’s has been transformed from marsh to one of Lake Erie’s best known marinas. 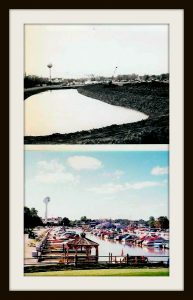 In August of 1956 Laura and Robb Romp (above) agreed to purchase a piece of undeveloped swampland next to the Vermilion River in the middle of a small village. The agreement was hashed out then eventually signed on a brown paper bag the second week of August 1956. The transfer of ownership was finalized in January of 1957. The marina would survive many highs and lows from the legendary ‘69 flood and the gas shortages of the 70’s, to the boom times of the 80’s and 90’s and even the near economic collapse of 2000’s. Of course, it took great personnel to develop and man the helm during these times. One of the key hires near the beginning was Service Manager Chuck Sooy (below). Chuck, now retired, celebrated 53 years of service to the boating community, and has worked with all three generations of the Romp Family. 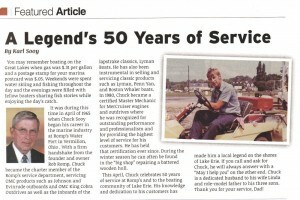 Chuck oversaw one of Lake Erie’s most decorated service facilities and worked on thousands of boats during his tenure. 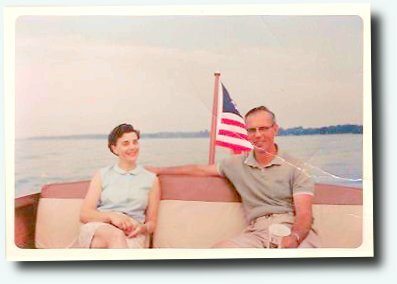 Following Robb and Laura were their sons, Tom and Bill, along with Bill’s wife Molly, and Tom’s wife Martha Jane. 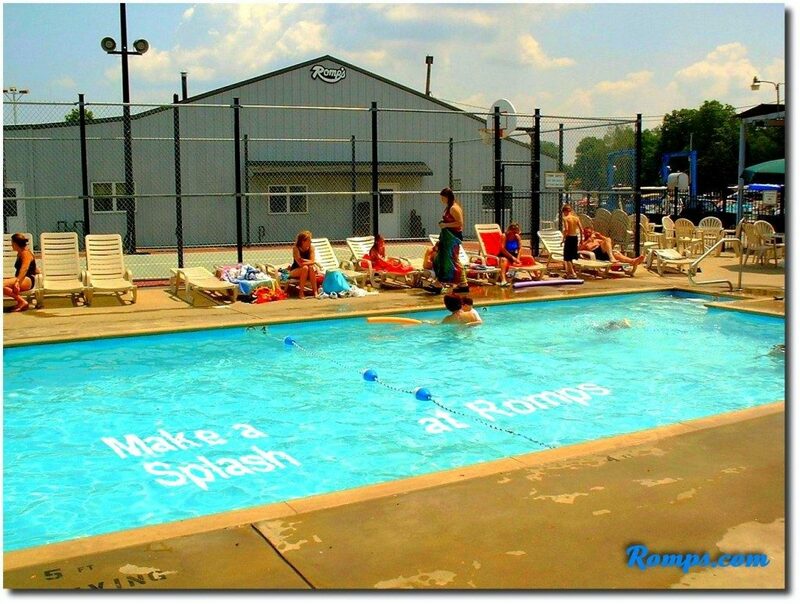 As the second generation of Romp’s, they were instrumental in turning Romp’s from just a marina to a more family-friendly entertainment portal to Lake Erie. 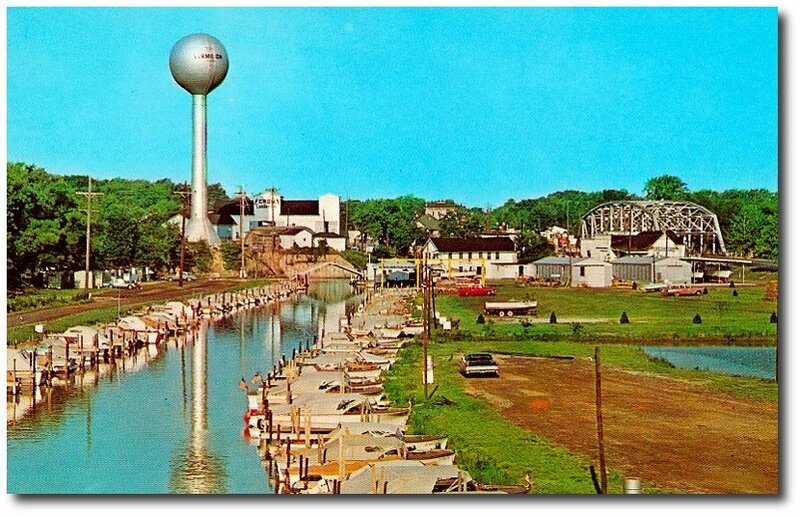 During their tenure, archery ranges came and went, the miniature golf and the Dairy Dock ice cream stand were built, and the dockage system upgraded to steel floating docks. 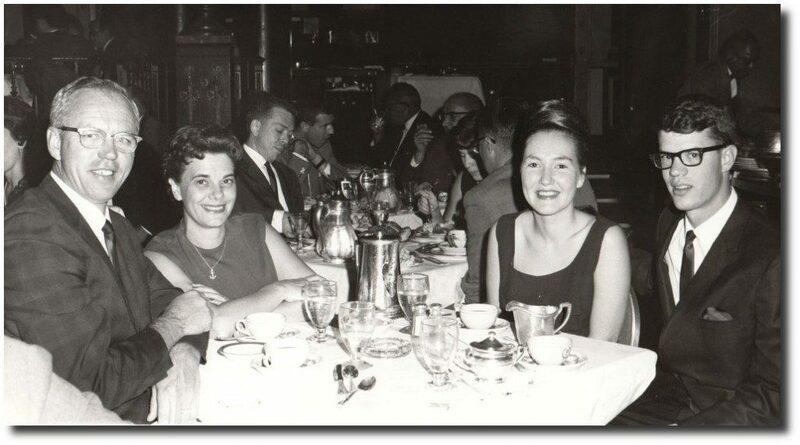 Then in 1986, Bill and Molly Romp (above right) became the sole proprietors of Romp’s. 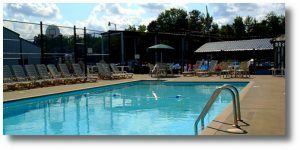 The growth and refinement of the property continued with a heated pool and sports court to entertain families on days where conditions were not good for boating. 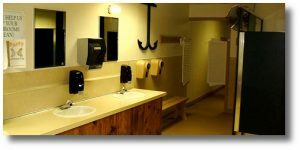 Other amenities were added such as dock boxes and picnic tables for every dock, improved restroom and shower facilities, and a snack bar. In the early 90’s, the third generation and current management of Romp’s took over and continues the development started those many years ago. 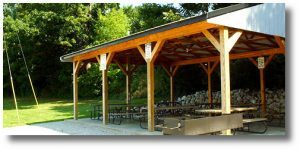 Picnic shelters have been built and major infrastructure repairs have taken place, improved children’s play areas and a host of other upgrades as well including the Clean Marina designation from OhioDNR/Sea Grant. 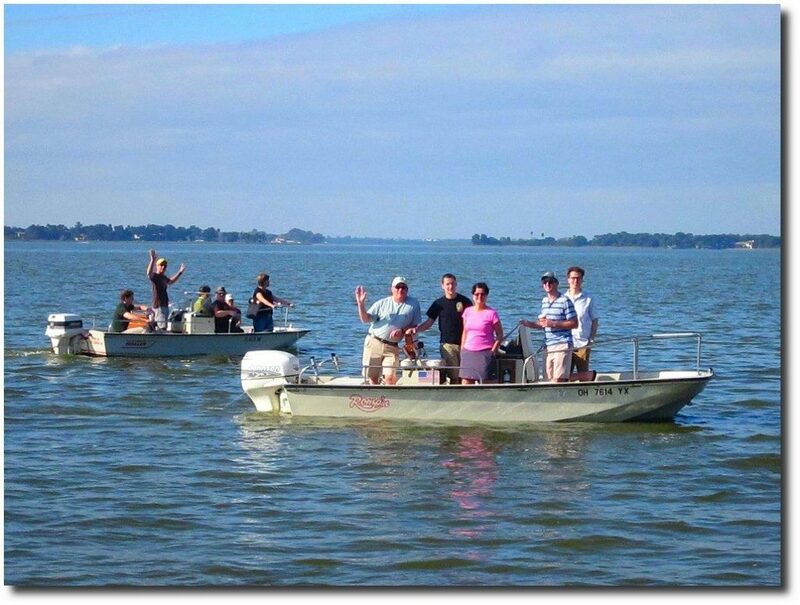 The current generation is also involved in many community volunteer activities as well. 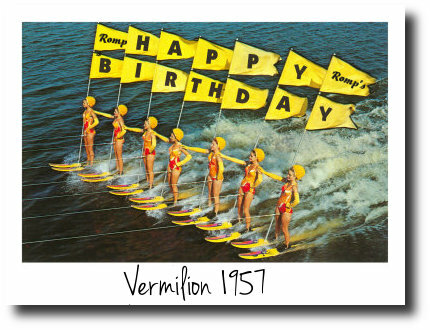 The Romp family is looking forward to serving both the boating public and the surrounding community of Vermilion for many years to come. 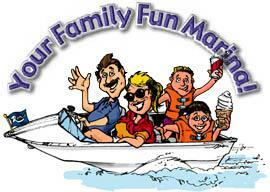 Happy 60th Birthday Romp’s Water Port, after all we’re not just a business, we’re boaters!…See you dockside.